Project Prelude Rune is a new RPG from Square Enix’s Studio Istolia and led by Hideo Baba, a producer for many titles in Namco Bandai‘s Tales series. 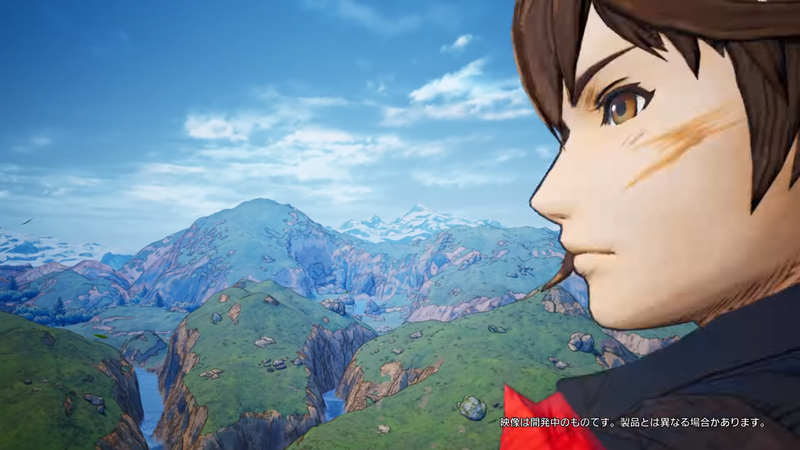 Ahead of Tokyo Game Show, the team released a teaser trailer which gives a glimpse of the game’s world and presumably its protagonist. The game will utilize Epic’s Unreal Engine and is announced for the PlayStation 4 platform. Studio Istolia is currently recruiting designers for the project via its official website. More information will come later, including an official title.